PiTiVi Video Editor has just reached version 0.15 bringing in new features and fixes. This is last PiTiVi release based on traditional engine. 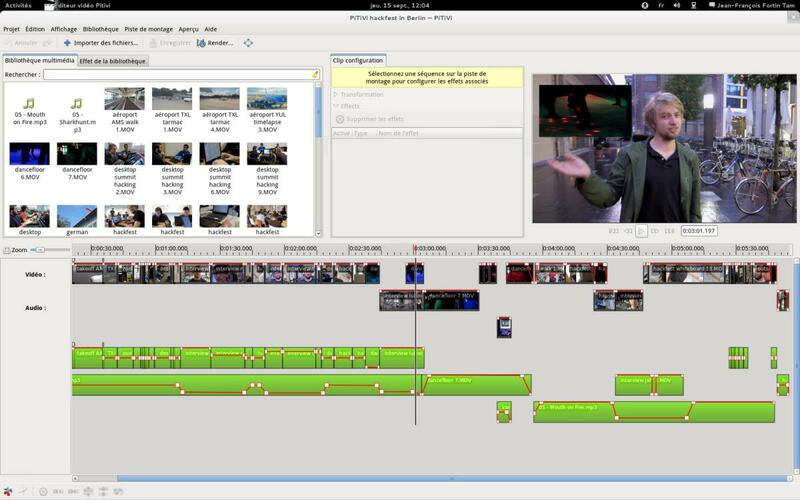 PiTiVi 2.0 will be based on GES (GStreamer Editing Services) and will bring better performance and stability to this popular video editor. The package in Ubuntu 11.10 repositories has been upgraded to latest version so you can install PiTiVi from Ubuntu Software Center. You can install PiTiVi in Ubuntu 11.04 by running following commands. Please note that adding this PPA will upgrade some of your default Ubuntu packages, so be warned about that.